Salem provides volunteers and/or support to many ministries - both local and across the world. 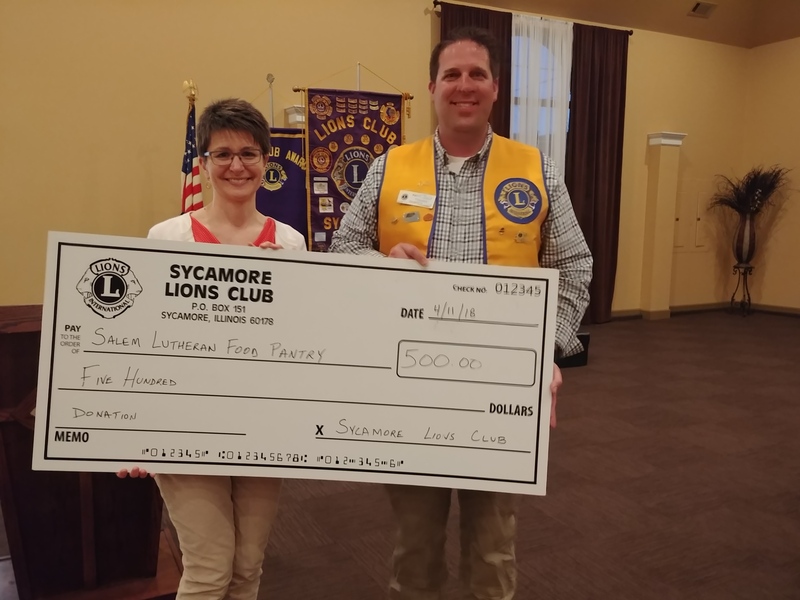 Here is a sampling: Hope Haven, Safe Passage, We Care Pregnancy Center, “Angel Tree” for Avancer House (Genoa), Meals On Wheels, Salem Food Pantry, Social Justice / Global Missions Team, Sycamore Chamber of Commerce, ELCA World Hunger, and Lutheran World Relief. On Saturday, June 1st Salem has reserved 75 spots at Feed My Starving Children's permanent site in Aurora. This event is for ALL Salem members. We will serve from 2-4 pm and then h ead back to Salem for a pizza dinner and fellowship. Lets see how many kids Salem can feed in two hours! Sign up in the narthex now! Children ages five and up are welcome (and encouraged) to attend. In addition to food packing, there are seated jobs available. 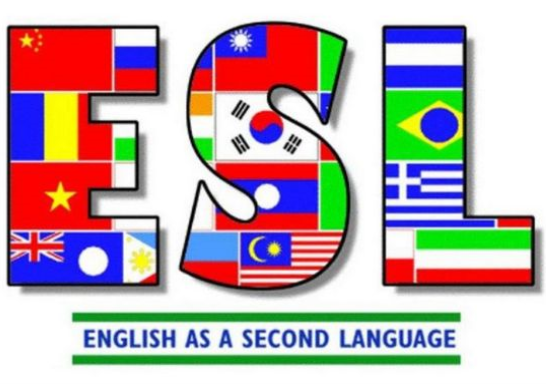 ESL (English as a Second Language) will be offered at Salem on Wednesdays starting January 9 from 6:30-7:30 p.m. There is no cost and it is open to anyone hoping to learn how to speak, understand, and/or write English. Speakers of all languages welcome. The teacher speaks Spanish and Portuguese. Salem Food Pantry, founded in 2000, is open 9:00-11:45 a.m. Tuesday through Thursday. It serves all DeKalb County residents. 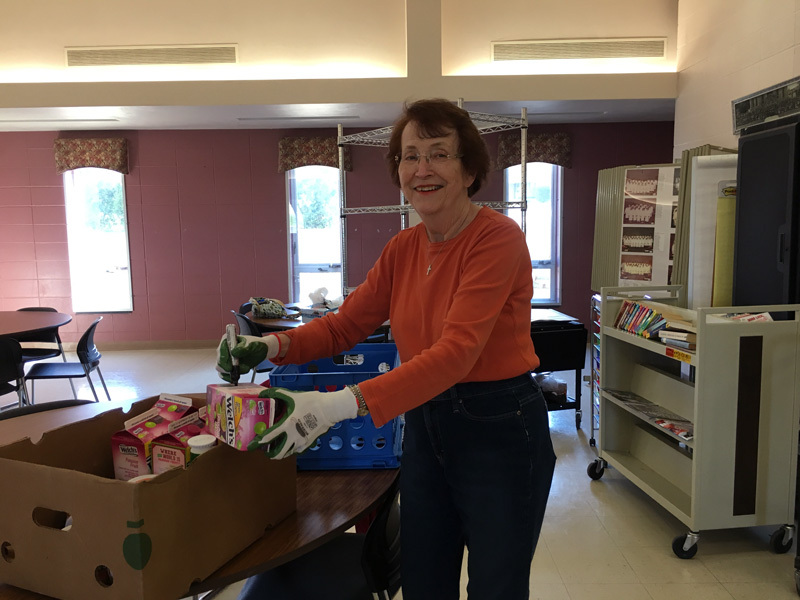 Volunteer opportunities are available and donations of food and paper products are always appreciated. 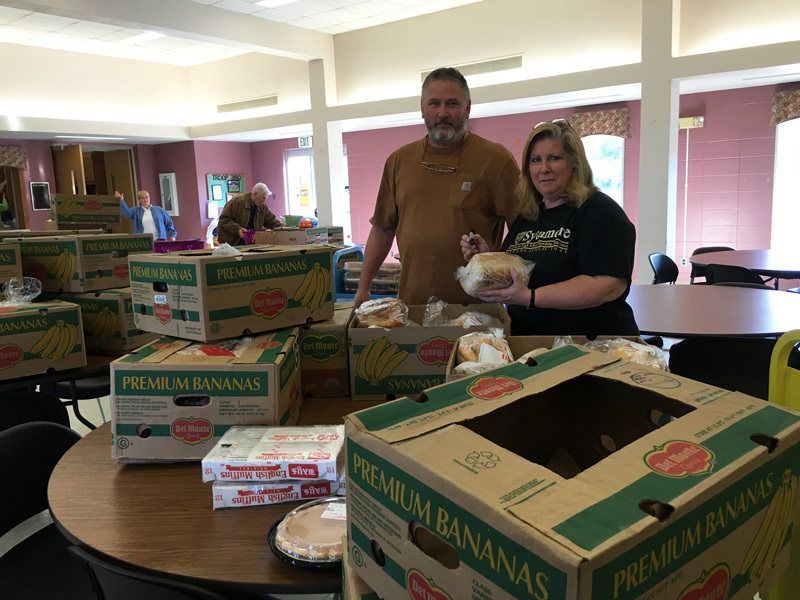 In 2017 the Pantry fed 12,220 individuals across 3,519 family visits. 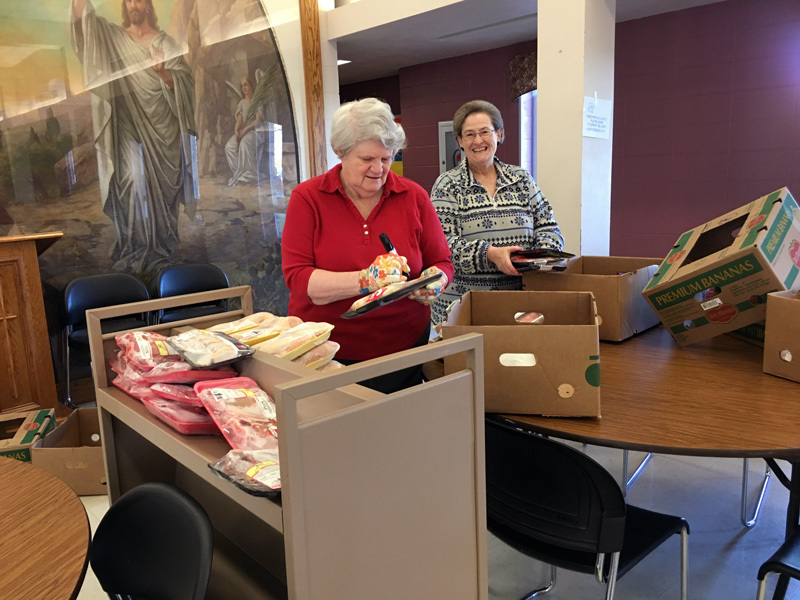 Help sort and stock food donated by Jewel-Osco. Saturdays are great times for parents and kids! Pasta – noods, short shapes, etc.